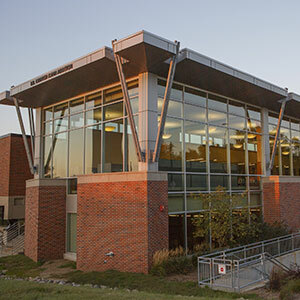 UNO's Criss Library Creative Production Lab is now leading the charge for Global Game Jam in Omaha! The goal: come together and make a video game or non-digital game like a board game or card game. time: Friday 1/25, 5:30 - 9:30 P.M. | Saturday 1/26, 9:00 A.M. - 9:30 P.M. | Sunday 1/27, 9:00 A.M. - 5:00 P.M. 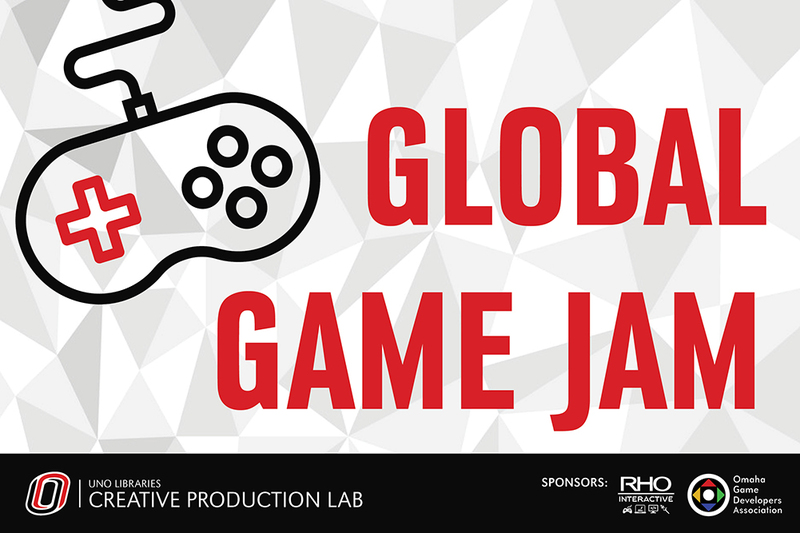 The Global Game Jam® (GGJ) is the world's largest game jam event (game creation) taking place around the world at physical locations. The weekend stirs a global creative buzz in games, while at the same time exploring the process of game development, through programming, design, narrative, and artistic expression. Condensed into a 48-hour development cycle, GGJ encourages people with all kinds of backgrounds to participate and contribute to this global spread of game development and creativity. Come with a team, or build one here. Bring your own computers, cables, and surge protectors. Physical games should bring own materials. Food, coffee, and post-jam snacks nearby. The event begins on Friday evening with a short video keynote and advice from leading game developers; then the secret theme is announced. All sites worldwide are challenged to make games based on the theme and to be completed by Sunday afternoon. Participants are invited to explore new technology tools, trying on new roles in development and testing their skills in new ways, that requires them to design, develop, create, test, and make a new game in the time span of 48 hours. Experience is not necessary. Designers, developers, artists, musicians, knitters, gardeners, architects, everyone and anyone is welcome to try their hand at making a game during the GGJ. You can learn many new skills and support your team by contributing ideas, playtesting, and giving moral support. You could even work on a non-digital game, or learn new skills through coding a digital game. RHO Interactive Entertainment will be offering aid as legacy mentors, and Omaha Game Dev Association will be on call for outreach! All are invited to register online, here. If anyone has any specific requests or concerns, email Charles Fisher, or stop in the Creative Production Lab.